Purpose: Set yourself up for a season of fun. Figure out what you’d like to do this season, how much time you have and what your garden can do. 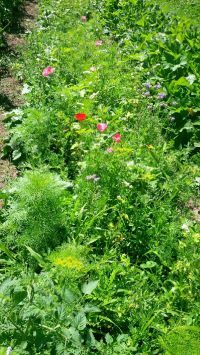 Learn about what things to consider when planning your garden, different crops and their needs, the square foot approach, as well as succession and companion planting. Activity: Get to work planning your garden and get feedback from Kristine, while sharing your aspirations and dreams with fellow gardeners. 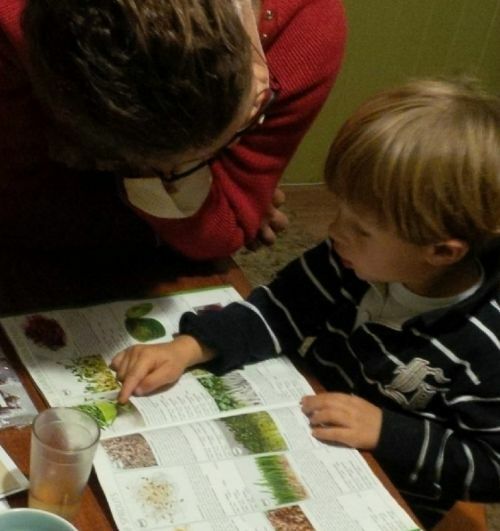 What you’ll take home: A handout full of great information and charts to guide your planning, as well as your own garden plan.